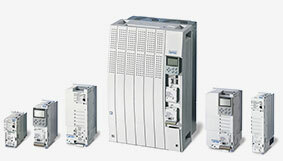 Lenze Electronic Drives include a full range of AC Inverters. 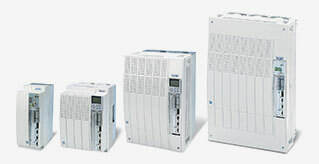 The Lenze Inverter is designed to be a performance driven solution whether your have a simple one axis application or multiple axis performing complex machine moves or process control. 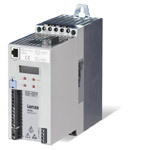 This includes open or closed loop feedback and communication that via EtherCat as well as all other standard industrial networks.